US antitrust regulators have warned the Academy of Motion Picture Arts and Sciences that banning Netflix and other streaming platforms from the Oscars may violate federal competition law. Legendary filmmaker and multiple-Oscar-winner Steven Spielberg has backed an effort to ban films primarily distributed via streaming platforms from the Academy Awards. 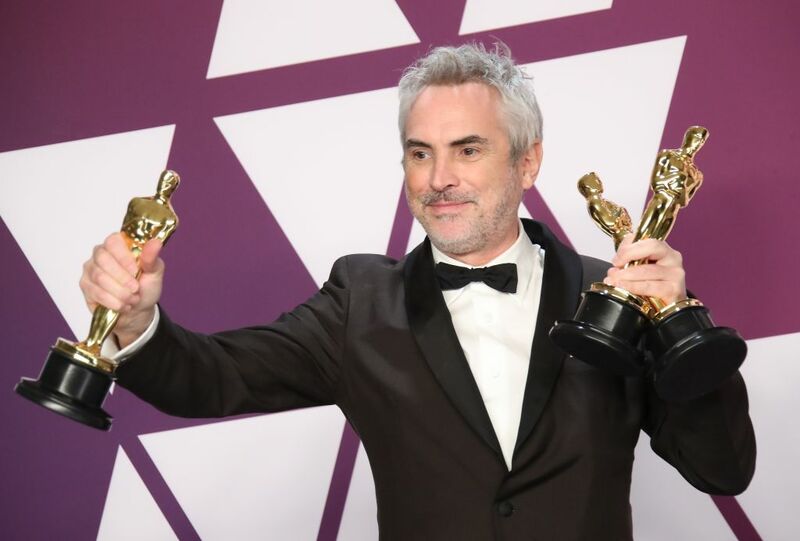 The effort gained steam after Netflix movie Roma won Best Director, Best Foreign Language Film, and Best Cinematography and was nominated for other Academy Awards including Best Picture. Roma was shown in some theaters, but only for a few weeks. The US Department of Justice’s antitrust division learned of the anti-streaming proposal from news reports and decided to warn the Academy in a letter before the awards organization makes any decisions at a meeting later this month. Spielberg is a member of the Academy’s Board of Governors and reportedly intends to push for a streaming ban at the upcoming meeting.